Swiss model Manuela Frey, after A Show, NYC, September 2014. DJ Chelsea Leyland, after DKNY, NYC, September 2014. A gorgeous white blouse on Chelsea (and cute summer hair inspiration!). A beautiful sheer lace dress on Preetma (and on a steamy day like today in London, the perfect day to night dress!). A super pretty summery look on Susie of Style Bubble, before A Show, NYC, September 2014. Fashion Features Editor Sunday Times Style magazine, Pandora Sykes (wearing Gucci embellished leather dress), before A Show, Paris, March 2015. Swedish model Tilda Lindstam, after A Show, NYC, September 2014. The prettiest off the shoulder peasant blouse. 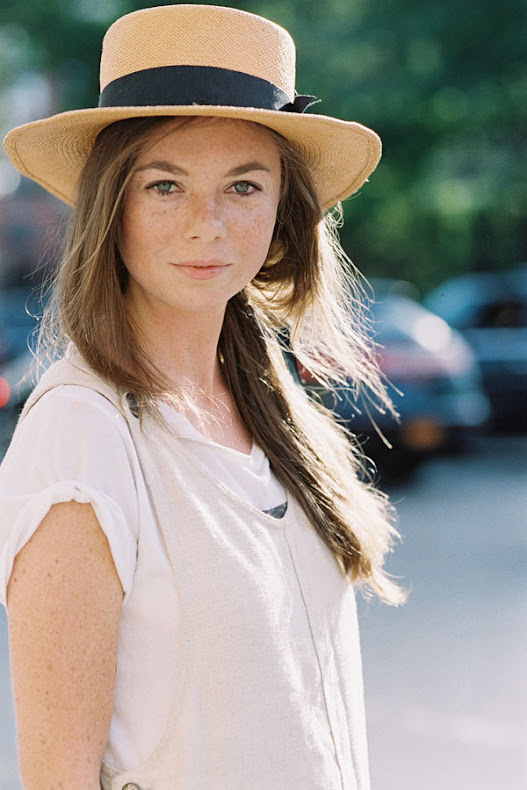 Another cute way to wear a boater hat (see Jess's straw boater here). Chiara Ferragni of The Blonde Salad, before Derek Lam, NYC, September 2014. Super cute denim shorts + tee on Chiara (with Rainbow Brite hair!) accessorised with fun (Chanel!) accessories. German model Teresa Dilger, after A Show, NYC, September 2014. Thanks @Steph for letting me know Teresa's name! 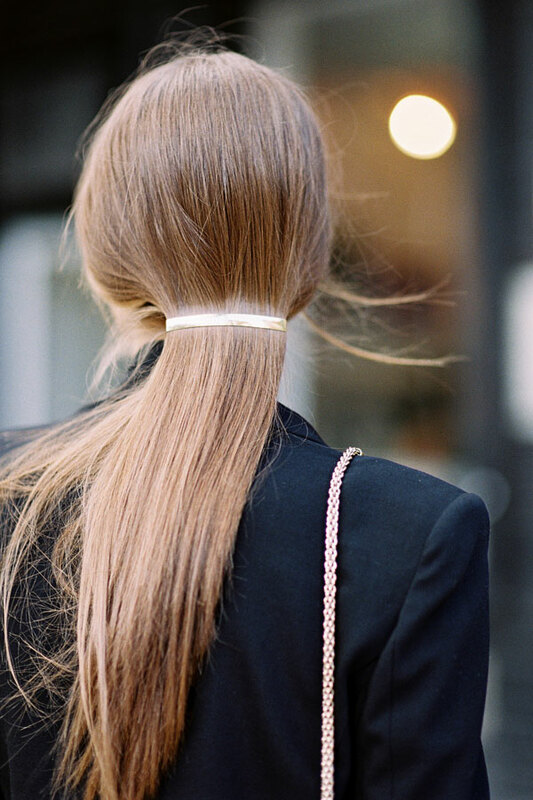 ❤ ❤ ❤ Simple and beautiful (a gorgeous way to style long hair for the weekend). Chinese model Shu Pei Qin, after A Show, NYC, September 2014. Stylist and Creative Consultant, Ece Sukan, before Victoria Beckham, NYC, September 2014. 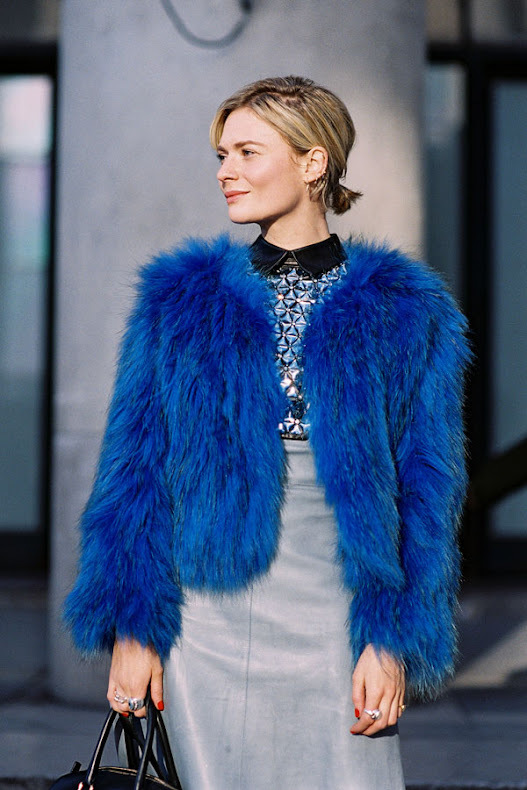 Natalie Joos of Tales of Endearment blog, before Alexander Wang, NYC, September 2014. Caroline de Maigret, before Alexander Wang, NYC, September 2014. Menswear styling elevated by beautiful silk pants. Perfect for summer evenings. 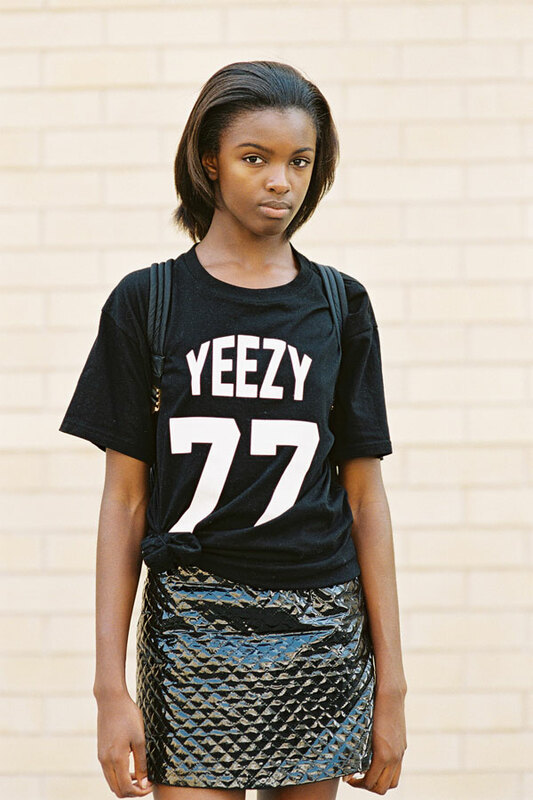 British model Leomie Anderson, after A Show, NYC, September 2014. Aimee Song of Song of Style blog, before A Show, NYC, September 2014. A super cute Zimmermann dress - love the way Aimee styled it with the fringed brogues. Pretty summery white, before A Show, NYC, September 2014.